The combines and choppers are now busy in the fields harvesting this year’s awesome crops! 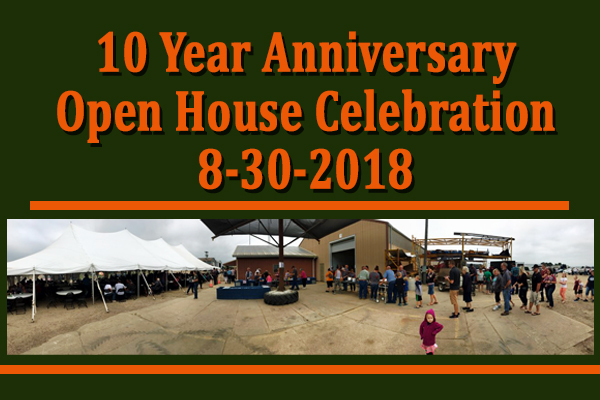 At the same time, cattle feeders are starting to think about how to haul their manure stock piles and how to get their yards cleaned out before the new calves come in and before winter hits. There are several questions cattle feeders ask when they are looking to buy or to rent a manure spreader. 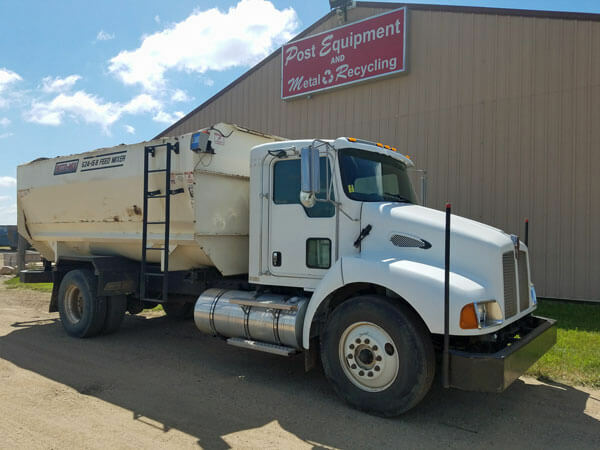 Read on for answers to your questions from Dan at Post Equipment! Question #1: How many bushel is the spreader? 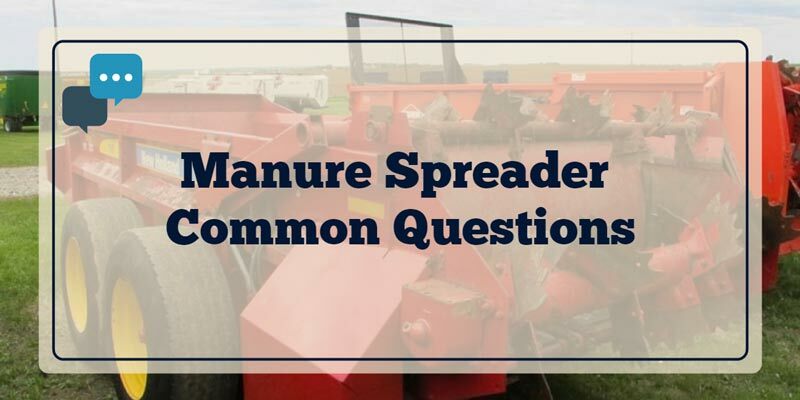 Answer: In today’s market, it is very hard to determine bushels with different manure types and how full to fill the spreader. I like to use the struck cubic feet method which makes sure every spreader is measured the same. To use this method, measure from the slop gate to the front of the manure spreader. This will insure that you have the correct cubic feet. Some manufactures say the spreader is 22 feet long – and the floor is 22 feet long – but the length to the slop gate is actually only 20 feet. This is a very common measurement in spreader manufacturers today. Using struck cubic feet when purchasing or renting a spreader is the easiest way to know how big it is and makes it easier to compare different equipment. Some manufacturers use heaped cubic feet as well, which can also be very difficult to measure depending on the type of manure and other variables. Question #2: Another very common questions about spreaders is “Will I like a vertical or a horizontal spreader? Which one is right for me?” Read about the comparisons on verticals vs. horizontal manure spreaders in the next sales blog. Have a safe and wonderful harvest! When starting your manure project, be sure to call us for all your spreader needs at 712-476-4500 or 712-470-2866(cell). Post Equipment’s sales team can answer all your questions about renting or buying a new or used spreader. 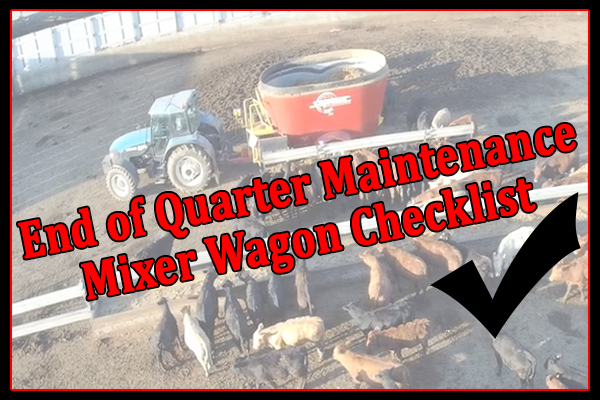 You can see our large manure spreader inventory by clicking here. Previous post: Free Shipping on Used Farm Equipment up to $500!